While this kind of informal naming convention works fine for word of mouth, it doesn’t really work when you start putting info into your computerized maintenance management system (CMMS). Locating that generator unit in the sub facility in your CMMS when all your generator units are called “Generator” can be a nightmare. This is a common problem that organizations have when they start using their CMMS for the first time. First things first—an asset numbering system or naming convention is basically just a way to name your assets in your database so they can be quickly identified. The easiest way to establish an asset numbering system is to do it right from the beginning, during the CMMS implementation. Even small companies should come up with a standardized naming convention for their assets before they go live with their CMMS. You need to look at the big picture so when your organization grows, or purchases new assets, there won’t be any conflicts and you won’t need to redo any work. Good asset naming conventions should also have a certain level of logic so that everyone who works with the CMMS can easily find what they’re looking for. For example, adding a location component to a mobile asset makes no sense if the asset needs to be renamed every time it moves. Keep in mind that numbers have very little meaning so it is important to minimize their use and maximize the use of character instead. Location: Country, site, building, floor, room, department etc. Usage type: Production, development, testing, research, parts cannibalization etc. Logical structure: Your technicians should be able to deconstruct the asset labeling convention for meaning. Consistent number of characters: Consistency is important for identification. 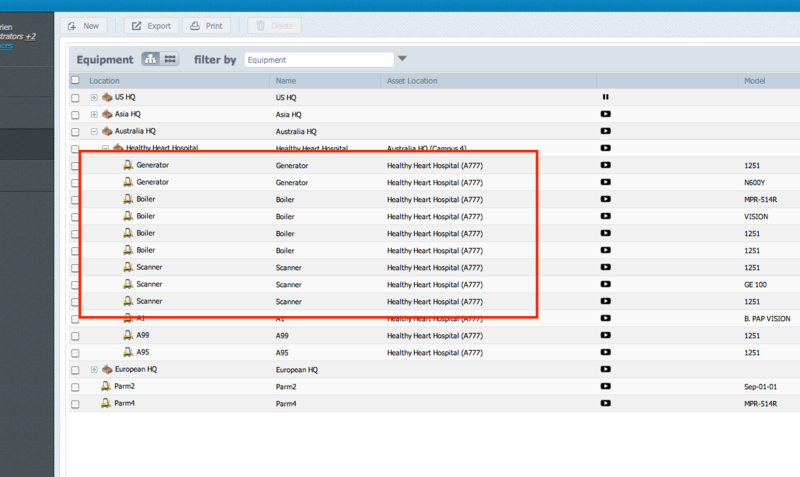 For example, if you pull a list of your assets from the CMMS for asset 1, asset 2 and asset 12 you will get 1,12,2. If you label them asset 01, 02 and 12, your asset list will be in order. 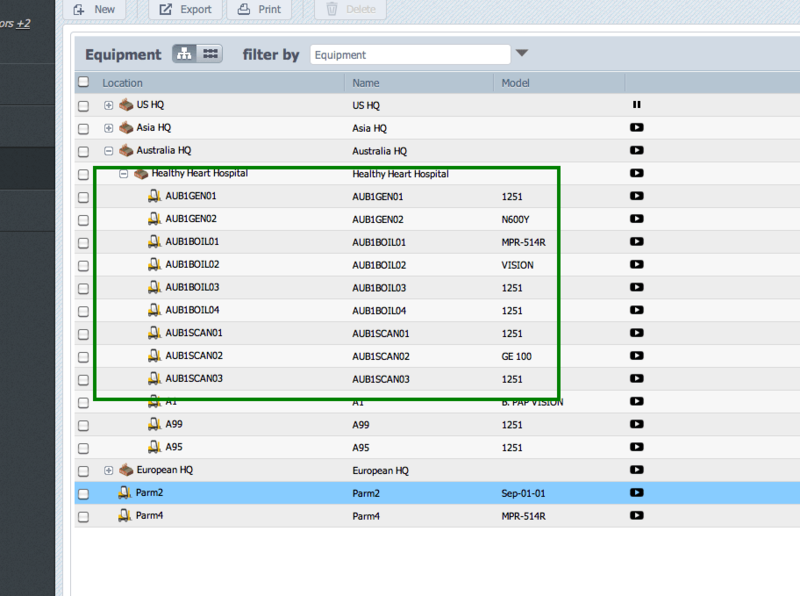 Informational components: Adding characters to the name that help identify the asset means your technicians can locate the assets quickly in the CMMS. Say we have four plants in four geographical locations around the world. Each plant has multiple buildings. In each building, we have several XLA lasers. This tells us that XLA laser 001 is in building 1 at my US plant. This structure also comes in handy when we want to search the CMMS for old issues on our XLA lasers–we simply type in XLA into the closed work orders search box and we’ll get all the past issues and fixes for XLA lasers. At first glance, technicians might think these asset names look complicated but they will adapt quickly especially if you keep your labels consistent. 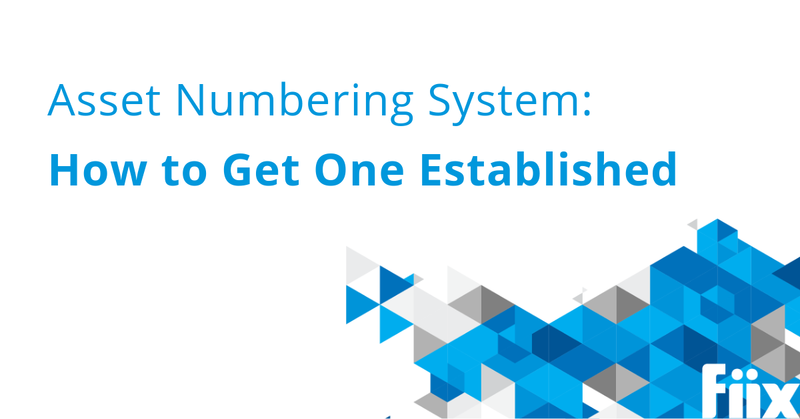 You will have to define an asset numbering system that works for your particular facility, but this is a relatively simple task. You’ll be surprised to see how easy it is to abbreviate the identifiers for various assets and create a logical naming convention for your business.